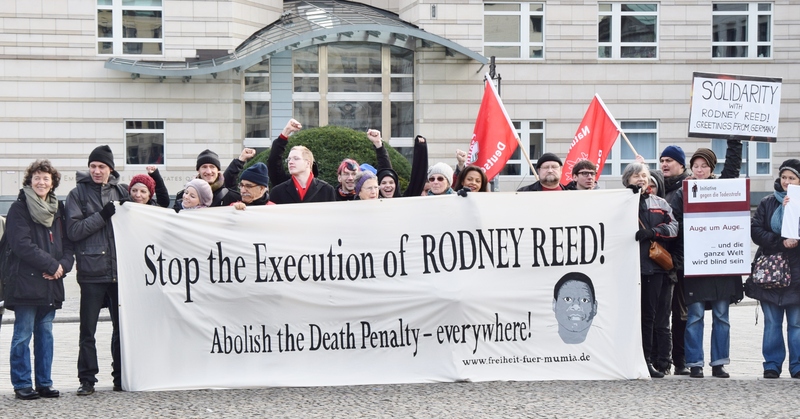 Berlin says: Stop the Execution of Rodney Reed! | Free Rodney Reed! Berlin says: Stop the Execution of Rodney Reed! Published March 2, 2015 at 3821 × 2000 in Protest for Rodney Reed in Berlin: “Stoppt die Hinrichtung von Rodney Reed”!.